The Kansas Optometric Foundation advances the future of the optometric profession through education and scholarships. The Foundation supports eye care as a career and educates regarding the importance of eye care as a key component of overall health and wellbeing through science, education, charity and public service. We all have people who’ve helped us get to where we are today. Supporters, mentors, financial contributors and others are invaluable valuable. Find out how you can do the same for the next generation. The Kansas Optometric Foundation awards scholarships to optometry students who plan to practice in Kansas. If you’re already a student of optometry, consider joining the Kansas Optometric Association as a student member. The Kansas Optometric Foundation publishes a quarterly journal featuring the latest research and advances in the field of optometry. 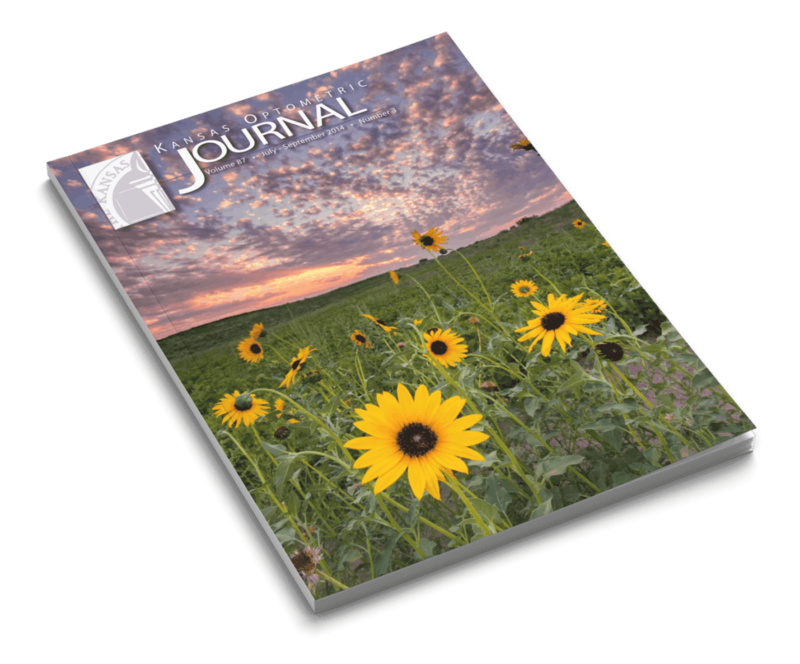 The Journal is sent quarterly to our members and available upon request. Kansas Optometric Association meetings include continuing education for both doctors and assistants.